A new report on the fiscal health of local governments in Michigan raised the question of whether those governments feel the steam running out of the recovery from the Great Recession. The Michigan Public Policy Survey was performed by the Center for Local, State and Urban Policy at the Ford School of Public Policy at the University of Michigan. CLOSUP administrator Tom Ivacko joined us today to talk about their most recent findings. Taking on debt is a daily fact of life for most American households. 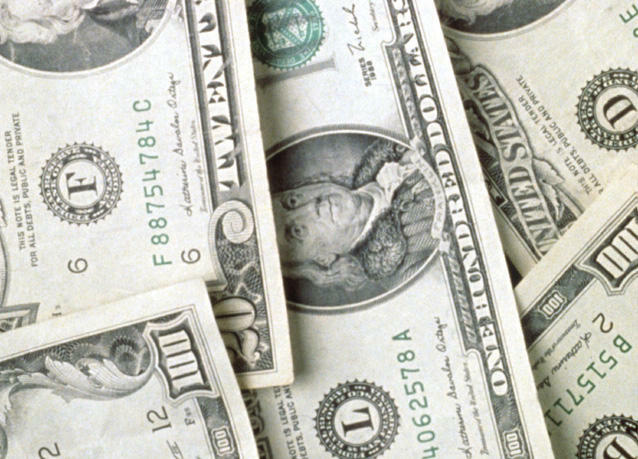 The data show the highest-income households carry the largest amount of debt. But debt levels among poor, near-poor and moderate-income households has ballooned over the past decade. 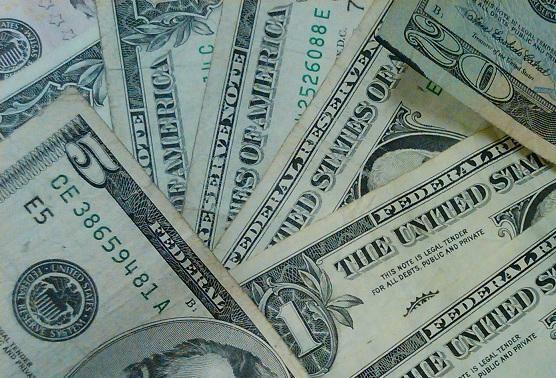 Michigan banks have made an impressive recovery since January 2011, according to quarterly data compiled by BauerFinanical Inc., a Florida-based ratings service. The latest "report card" on jobs in America points to a country continuing to recover from the Great Recession. The national unemployment rate fell to 6.1%, the lowest level since September 2008. What does the June jobs report tell us about Michigan? Where have we made gains and where are we still hurting? 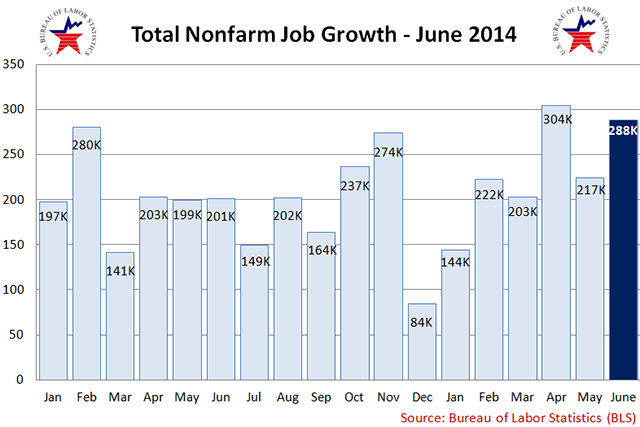 University of Michigan labor economist Don Grimes joined us to review the June employment numbers. For many of us, the word “budget” is not on our favorite words list. But as so many of us across Michigan discovered during the Great Recession, things can get mighty scary when there's a crunch and we don't have much in the piggy bank. Detroit News Personal Finance Editor Brian O'Connor writes the "Funny Money" column, offering financial advice to his readers. During the Great Recession, Brian and his family felt the pinch. So he decided to find out if his family could cut its monthly expenses by $1,000. He has turned his experiment into a new book “The One-Thousand Dollar Challenge: How One Family Slashed Its Budget Without Moving Under a Bridge or Living on Government Cheese." 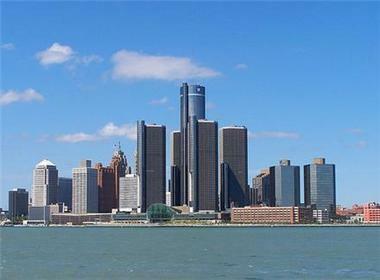 A new report claims Michigan’s economic recovery is starting to “broaden” beyond the state’s manufacturing base. Comerica Bank’s “Michigan Economic Activity Index” follows: non-farm payrolls, exports, sales tax revenues, building permits and other indicators of the state’s economic direction. 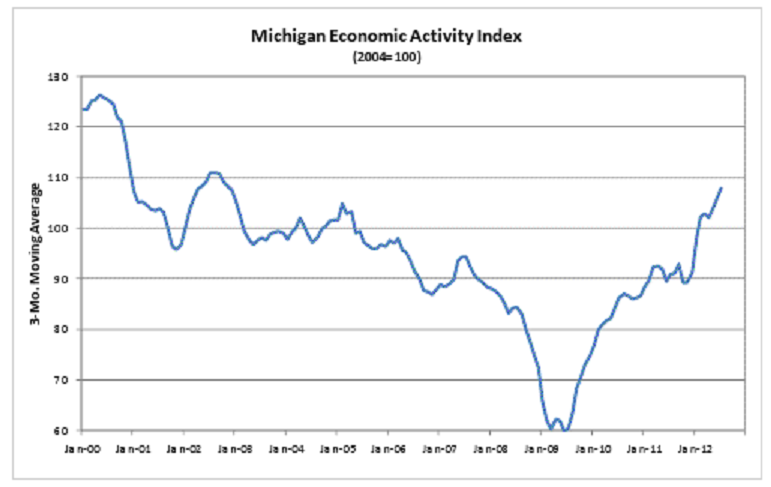 And according to those measures, Michigan’s economic activity is at a level not seen since 2002. Robert Dye is Comerica Bank’s Chief Economist. He says its good news. But there are other issues to watch closely. The Michigan Unemployment Insurance Agency will lay off over 400 employees, according to the Detroit News. The department will lay off 255 permanent full-time employees Oct. 1, on the heels of the Aug. 31 layoffs of 177 part-time temporary workers who were brought in to relieve congestion at the height of the recession. The staffing moves leave about 800 employees with the agency, including about 100 answering phones at the agency's Lansing Call Center. According to the News, the jobs were covered by federal unemployment funds. 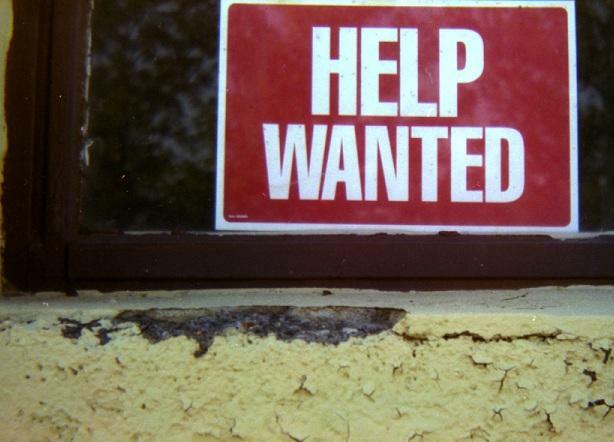 As Michigan's jobless rate has decreased, so has the agency's need for supplemental employees. Spokesman Chawn Greene-Farmer is quoted saying that the 432 layoffs will save about $35 million annually. But critics of the agency say that service is bad enough as it is. Kenneth Hreha, 55, of Dryden said he worked more than two years as an unemployment insurance examiner before he was laid off Aug. 31. He said his own claim was delayed because he couldn't get through on the phones. He called 15 times before anybody answered, he said. "Governor Snyder called taxpayers (the state's) customers,"Hreha said. "When I call Consumers Power, I don't have to call 15 times." The Detroit News reports that fewer than ten percent of the more than one million calls to the agency's customer service lines in August were answered. In June, Michigan Radio's Tracy Samilton reported on citizens dissatisfaction with The Michigan Unemployment Agency's automated response system, MARVIN. Since then, the agency has reported that it will be getting a $69 million upgrade for it's phone and computer system. 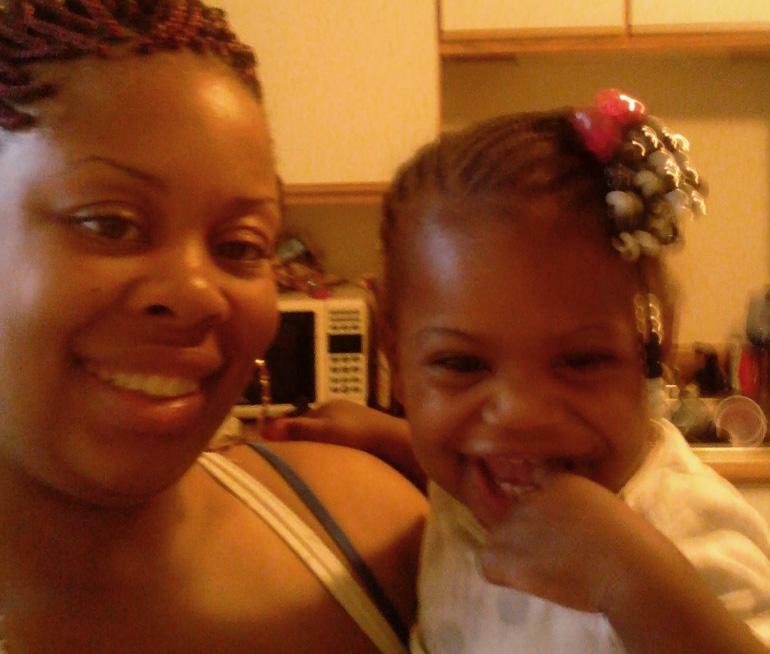 This week, Michigan Radio's State of Opportunity reporter Dustin Dwyer delved into one of the uncomfortable truths of the Great Recession: that kids were among the hardest hit. He writes that in 2010, one out of three kids in this country lived in a house where neither parent had full-time, year-round work. He says the recession affected everyone in America, rich and poor. But some groups were hit worse: people with no college degree, African-Americans and children. Click here to follow Dwyer as he interviews parents feeling the effects of unemployment. Check back in to the State of Opportunity website to read and listen to new stories every week. 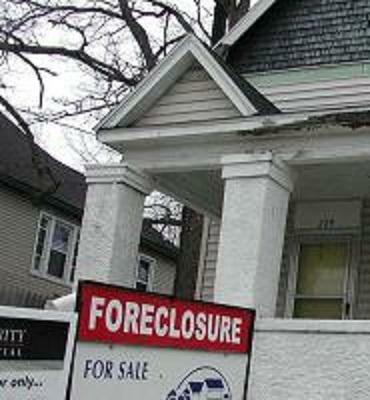 Realty Trac is reporting today that Michigan’s home foreclosure rate is improving. Foreclosure filings were down nearly 20% during the first three months of the year compared to the fourth quarter of 2011. The decline was even steeper compared to the same time a year ago. Daren Bloomquist is with Realty Trac. He says nationally foreclosure numbers haven’t looked this good since before the recession started in 2008. Bloomquist expects there will be a spike in new home foreclosures in the second half of the year. You can file this story under "silver lining." 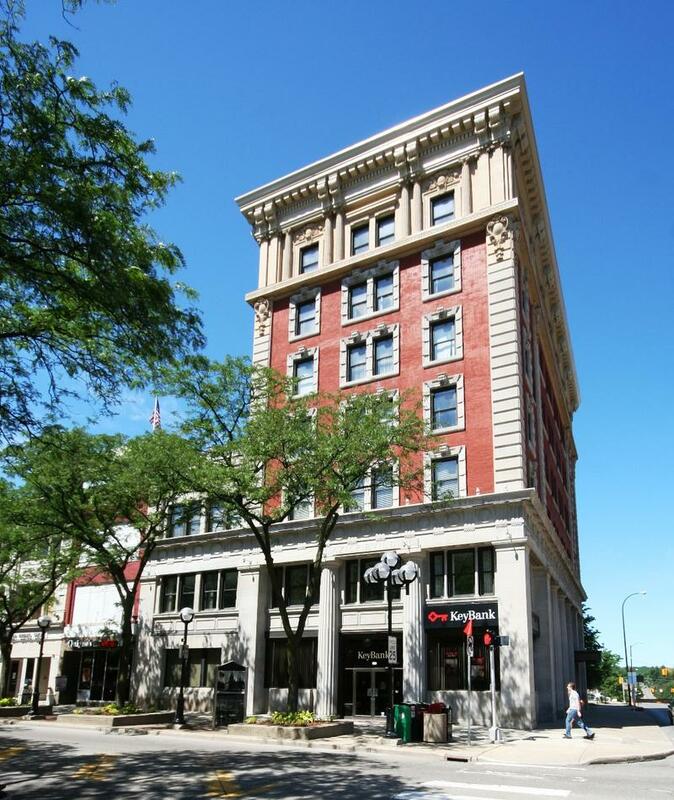 Michigan's recession has left a lot of empty buildings in its wake. 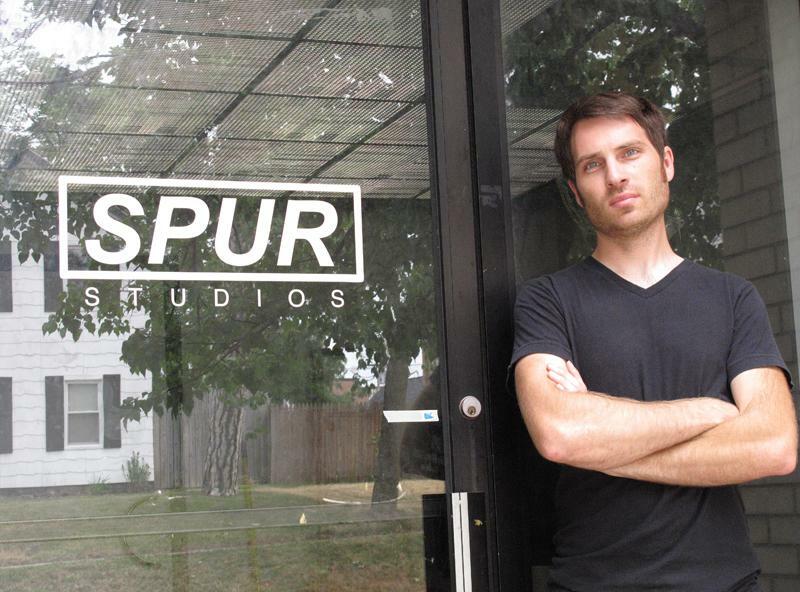 When James Marks was looking for a larger building to house his t-shirt and flat screen printing company, VG Kids, he looked at a two-story brick building on Railroad Street in Ypsilanti. Turns out even lemonade stands aren’t immune to Michigan’s economic recession. Molly and Lucy Prochaska have been in the lemonade business for the past five years. 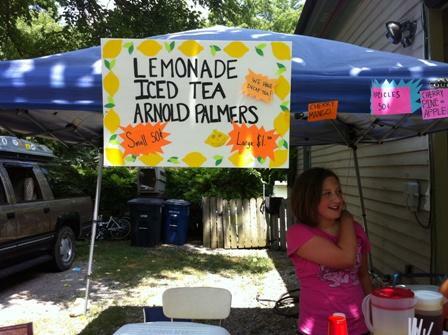 They sell lemonade, iced tea, and Arnold Palmers (50 cents for a small cup, $1.00 for a large.) They also sell popsicles at fifty cents a piece, which is a new addition this year. They’ve got a cash register, lots of signage. They're also located close to downtown, so there's a good amount of foot traffic from the Ann Arbor Art Fairs. MOLLY PROCHASKA: The first year was really nice, we got lots of money. But after that, when the economy started to go down we didn’t get as much money. JENNIFER GUERRA: You think it had to do with the economy? MOLLY PROCHASKA: Probably. People didn’t want to spend as much. They wanted to save their money. The girls made around $200 their first year. Molly is saving up her lemonade money to buy a camera; Lucy wants to buy an iPad. But it's not all doom and gloom at the lemonade stand. Molly says business this year is picking up a bit. She says that could mean one of two things: the economy's picking up, or more people are coming because it's "super hot out." Also, side note, it looks like Molly and Lucy might have to step up their game now that a new lemonade stand popped up a block away. Not only is the new stand charging less for a cup, but they also use fresh lemons. Today is Michigan’s Tax Freedom Day. It’s the day when the average Michigander will have earned enough money to pay their local, state and federal taxes for the year. That’s three weeks earlier than it used to be mainly because people are earning less money because of the recession. 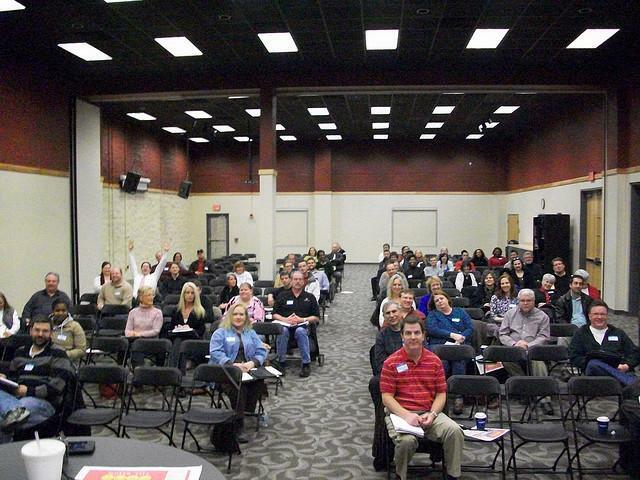 Kail Padgitt is with the Tax Foundation, which produces the annual Tax Freedom Day list. He says Michigan’s local and state taxes are higher than most other states. Padgitt says as the nation’s economy improves, special federal tax breaks expire and more Michiganders find work, Michigan’s tax freedom day will shift back to the end of April or maybe the beginning of May. The man in charge of charting population trends for Michigan says he would not be surprised to see the out-migration of people from the state reverse course. 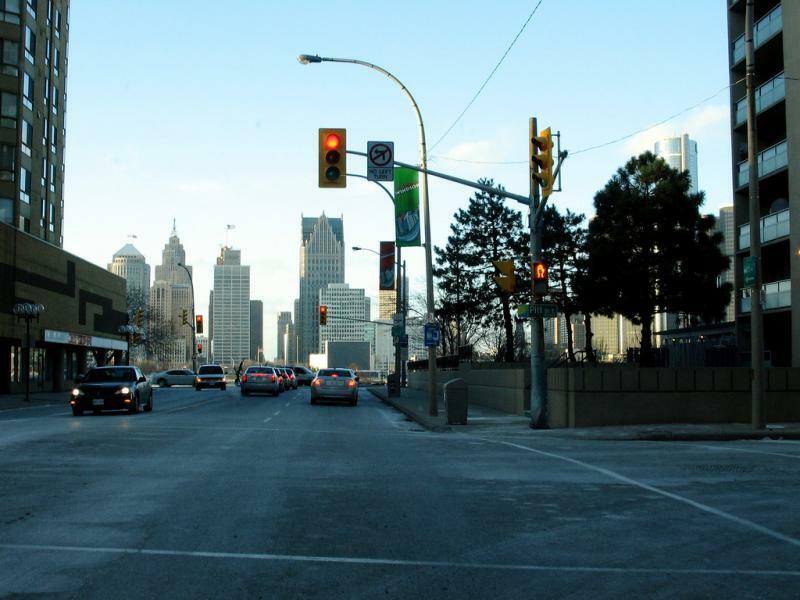 The new U.S. Census data says Michigan lost people over the last decade. 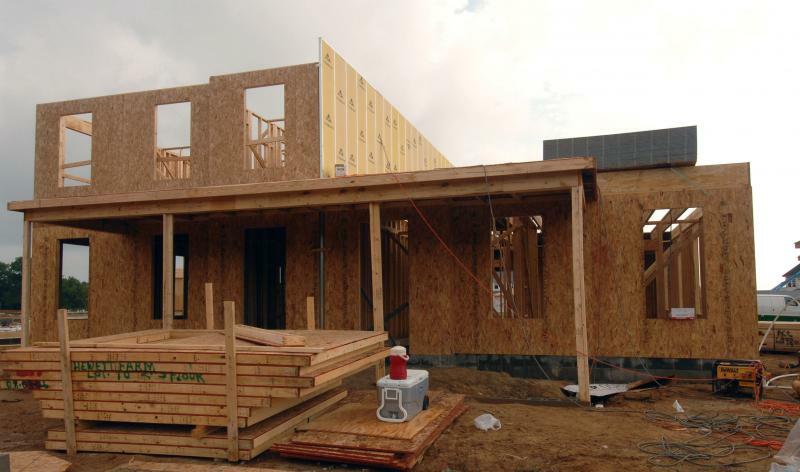 State Demographer Ken Darga says Michiganders left the state in droves over the past decade for places like Florida where jobs were more plentiful. Now, Darga says, they may be ready to come back -- Florida’s jobless rate is higher than Michigan’s. The U-S Bureau of Labor Statistics says Michigan added 71 thousand more jobs than it lost in the past 12 months and its unemployment rate fell more than any other state’s. Also, the decline in Michigan’s jobless rate for the first two months of 2011 was due to more people working, and not to discouraged jobseekers checking out of the workforce. Michigan and Kentucky are tied for the nation’s fifth highest unemployment rate. Michigan’s unemployment rate dropped slightly in February. Michigan’s seasonally adjusted unemployment rate declined by 3 tenths of one percent last month to 10.4%. The state’s jobless number was still one and a half percentage points above the national unemployment rate of 8.9%. Michigan’s unemployment rate has been falling since September 2009. And last month, the number of jobless Michiganders fell below a half million for the first time since November 2008. 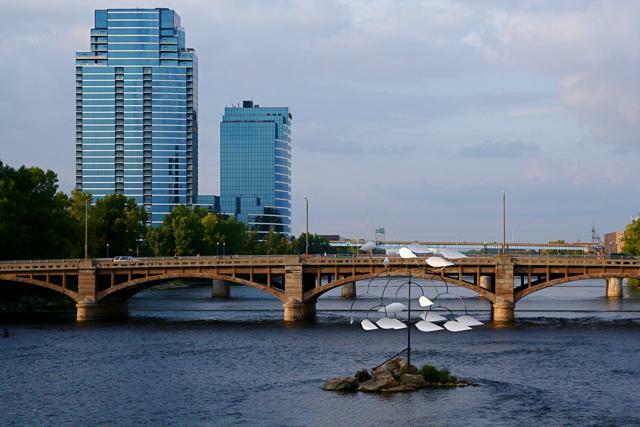 A new study by the Brookings Institution shows the Grand Rapids and Detroit metro regions are in the top 20 hardest hit by the recession. The study measures how deep the recession hit the top 100 metro regions in the United States. It also looks at how strong the recovery is for those cities. 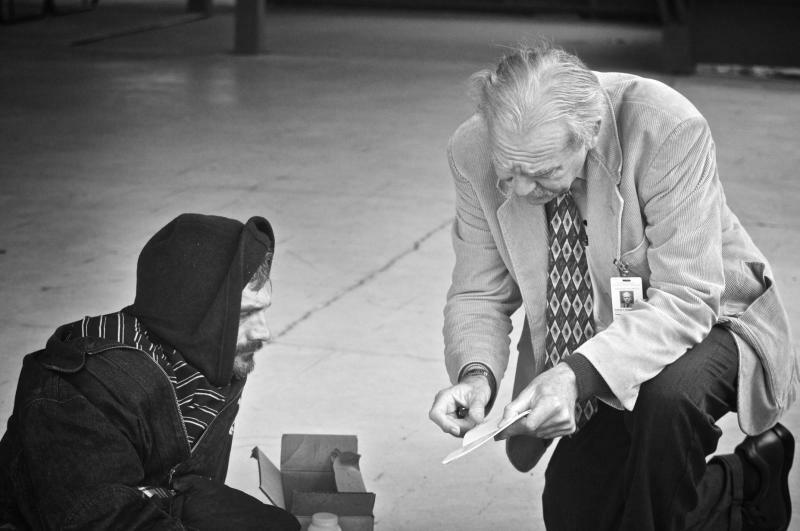 "It's not just about a particular city or a particular suburb. These places are economic units. They're rising and falling together and they will come out of the recession, or not, together." "It could be more people are getting jobs. It could be more people are leaving the workforce altogether. It could be more people are leaving the region all together." There is a lot in the study that’s not surprising. It shows most metro regions near the Great Lakes had a weak economy before the recession, mainly because of job losses as the auto industry declined. Bradley says business and government leaders in metro regions need to work together to strengthen their chances of recovery. We all know Michigan has been going through tough times. An unemployment rate of nearly 13%. 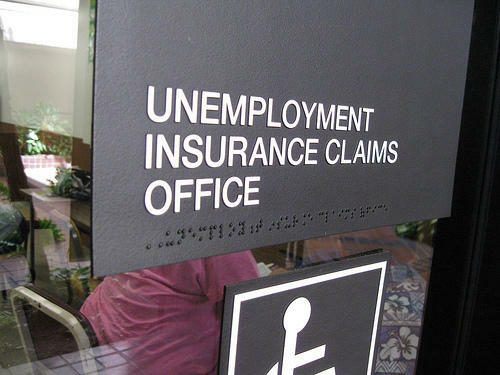 Jobless benefits expiring for tens of thousands of people. 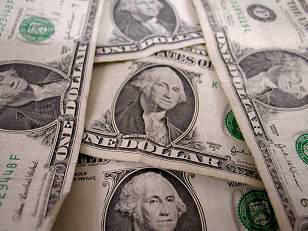 Deep spending cuts coming to state and local governments. But it may be tougher than you've thought. The Center for Automotive Research released a report today that analyzed the government bailouts of General Motors and Chrysler. 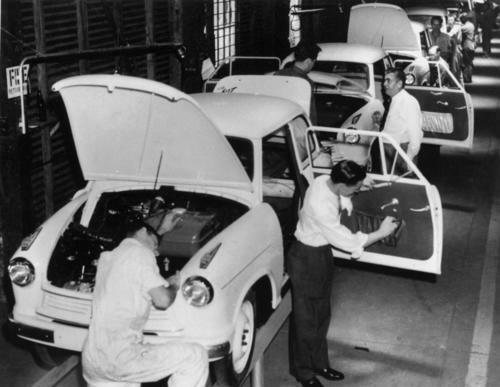 $80 billion was given to the auto companies. To date $13.4 billion has been repaid. 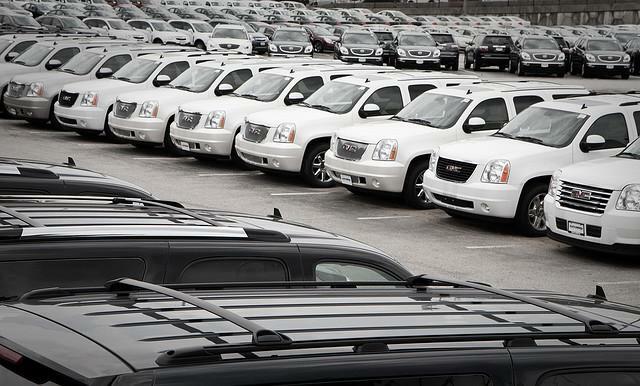 Tomorrow the GM "initial public offering" is expected to raise another $22 billion. The reports authors say that even if the government doesn't get all of the $80 billion back, the government's investment will still have been worth it.